Robb Wolf is a former research biochemist and review editor for the Journal of Nutrition and Metabolism, is the New York Times Best-Selling Author of The Paleo Solution, and is a renowned expert in the field of ancestral health and fitness. Having been a former California State Powerlifting Champion, he coaches and consults with world-class athletes and Olympians across a variety of sports, and he serves on the board of Directors/Advisors for Specialty Health Inc., Paleo f(x), and Paleo Magazine. 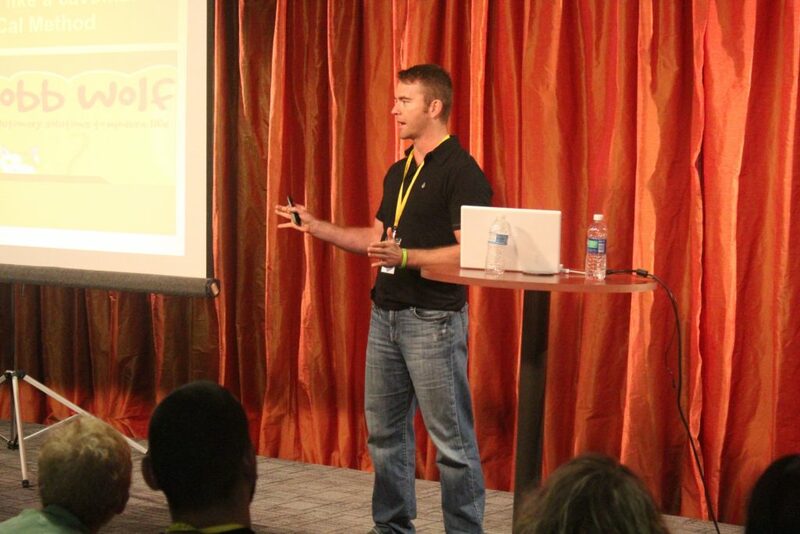 Robb has also conducted seminars in nutrition, strength, and conditioning with a number of entities including NASA, Naval Special Warfare, the Canadian Light Infantry and the United States Marine Corps. 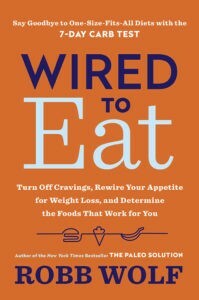 His new book, Wired to Eat, comes out this year on March 8 in the UK, and on March 21 in the US – early birds can receive launch bonuses by pre-ordering the book here. What biomarkers you should be tracking to optimize improvement, and more! Thank you for such an informative podcast. Listened twice now. Great links too!! You’re welcome Zara. Glad you found it useful ??????? ?